‘Cleanroom’ manufacturing, climate controlled rubber compound storage, post cure ovens with traceable data logging; SEP has set the benchmark of this industry’s perception and expectation. SEP is fully compliant with all expected manufacturing and procedural control to FDA 21CFR 177.2600 and USP Class V1 with the additional options for anti-microbial grades to JIS Z 2801:2010 (equivalent to ISO 22196:2007), inhibiting the growth of strains of MRSA, E.coli and Salmonella. New industry approved metal detectable rubbers are now available from stock. Please take time to visit us and witness the most capable UK based designer and manufacturer of Inflatable Seals; offering high temperature, high tear strength and FDA compliant grades in Silicone, Fluorosilicone, EPDM, HNBR and Viton. Anti-microbial grades that inhibit the growth of strains of MRSA, E.coli and Salmonella are also available. 3D modelling and tool design along with life cycle fatigue testing ensures our seals always meet customer expectation. 'Cleanroom' manufacturing, climate controlled rubber compound storage, post cure ovens with traceable data logging; SEP meets all expected criteria. From 3D modelling and tool design to finished component inspection on the most advanced multi sensor inspection machines guarantee expected quality and finish from ALL rubber types. 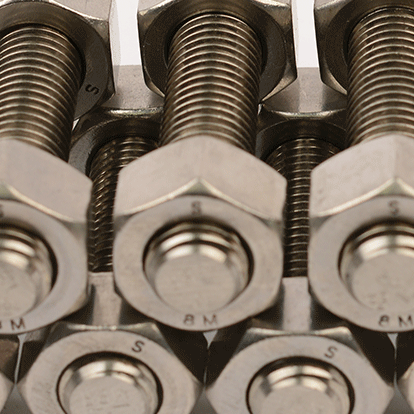 Rubber to metal bonding is a speciality. 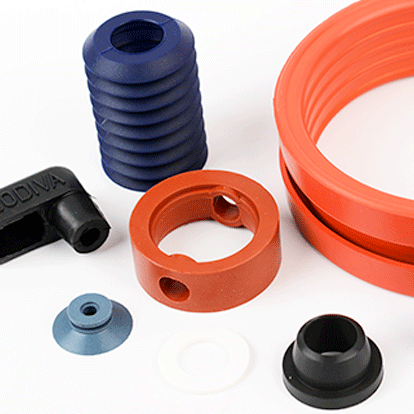 Mould joined extrusion forming endless rings and mitered or fully moulded corner sections in solid and hollow profiles; offering high temperature, high tear strength and FDA compliant grades in Silicone, Fluorosilicone, EPDM, HNBR and Viton. Anti-microbial grades that inhibit the growth of strains of MRSA, E.coli and Salmonella are also available. Static and dynamic testing of all designs ensures consistent long term performance. 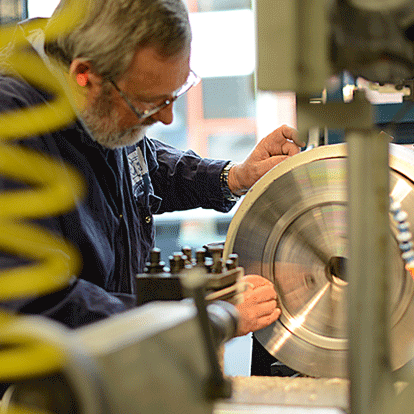 The most current and technologically advanced gasket and profile cutting facility in the UK. 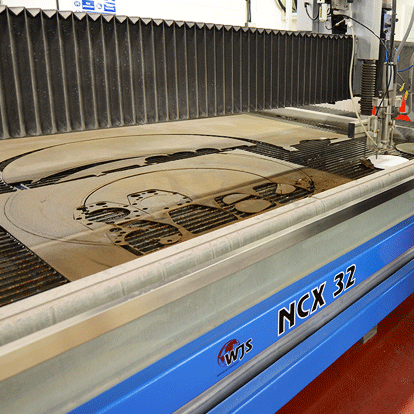 CNC Oscillating Knife & Waterjet Cut Gaskets & Profiles from virtually any material, with each machine carefully selected to offer the ultimate versatility and accuracy under one roof, producing the cleanest, most accurate finish over the widest and most challenging range of materials. We have a knowledgeable and skilled team, capable of producing intricate engineering and artistic shapes and profiles; if you have a design concept, drawing or existing pattern that requires skilled cutting Specialised Engineering Products will be the perfect solution for your project. Select the relevant service / product below to read more and find out more information.